Standing on top of a hill overseeing the beautiful coastline is this Korean Pavilion in Angeles Gate park in San Pedro, CA. 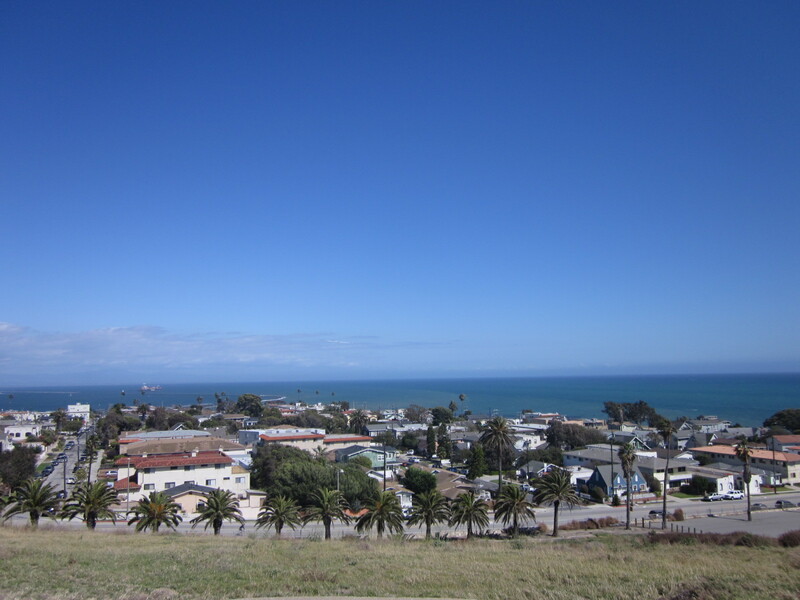 Its location may seems out of place as San Pedro is not predominantly Korean American in anyways, but the history to why this monument is here is really significant. It is also free to visit! This pavilion was donated to the U.S. in 1976 to celebrate the close friendship between the two countries and to honor veterans in the Korean Wars. Weighting 17 tons and cost over half a million to make, this monument is definitely a must visit for those in the area. Angeles Gate Park is beautifully sitting on top of a hill, which provide you a great place to come, enjoy some lunch, and also learn a little bit of history. I came here after visiting Point Fermin Lighthouse and the Lost Sunken City, which is right down the street from Angeles Gate Park. 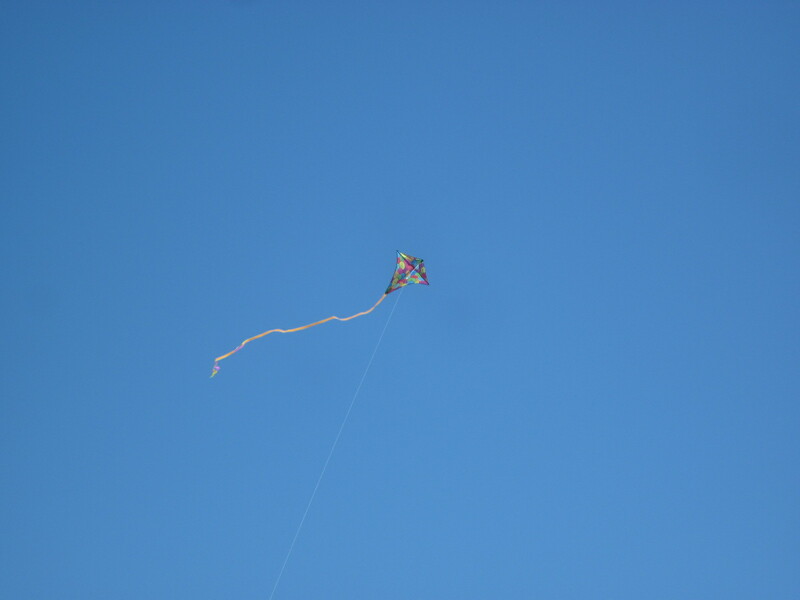 It was a bit windy, but I saw quite a few people up here kiting, which I think if you’re into that, this is the perfect place for it. I think the fact that there’s nothing blocking the wind making this Angeles Gate Park perfect for all sorts of activities that require strong wind. 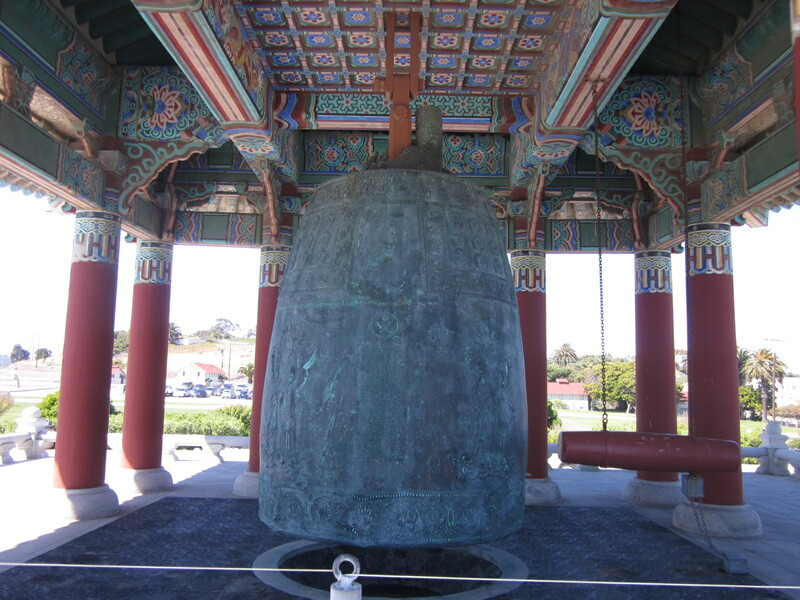 Typing Korean Bell of Friendship or Angeles Gate Park on Google Maps will definitely get you to the right place, but the exact address is 3601 S Gaffey Street, San Pedro, 90731, CA. 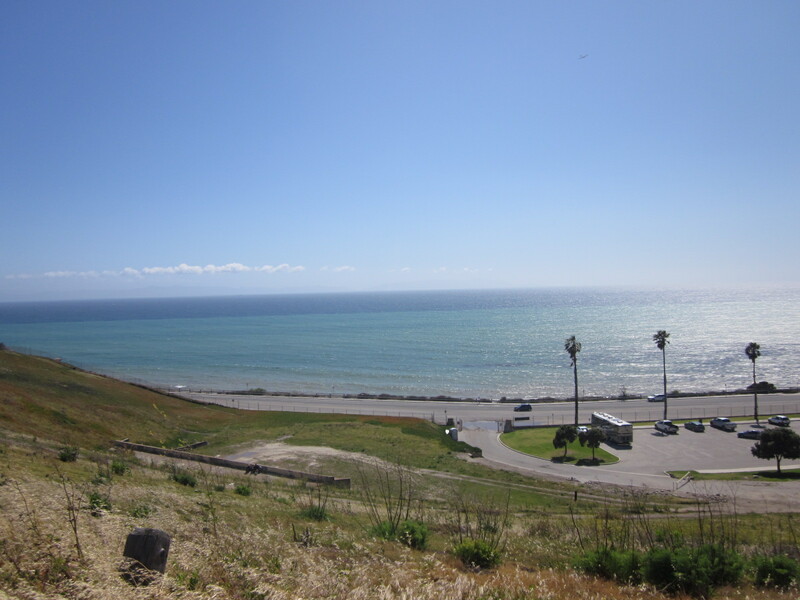 If you’re coming to visit the Korean Bell of Friendship, I recommend that you make this a longer trip and make sure to visit Point Fermin Lighthouse and the Lost Sunken City, which is literally one minute away. This way it makes your drive more worth it if you come from further distance. 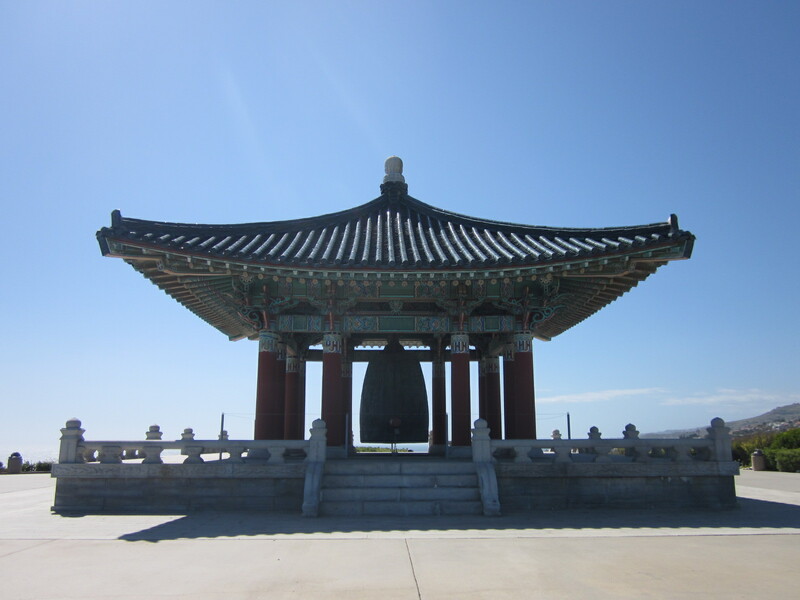 Learn more about Korean Bell of Friendship Pavilion from the San Pedro website.